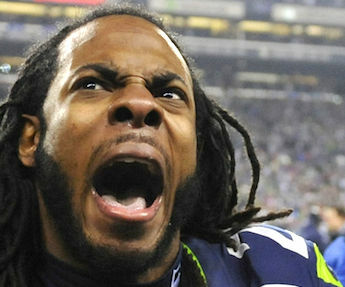 If you don’t closely follow the NFL then you may remember Richard Sherman from his viral angry-man outburst post winning the Super Bowl. Now the controversial baller is speaking out on embroiled Clippers boss, Donald Sterling and his jealous man racist comments. 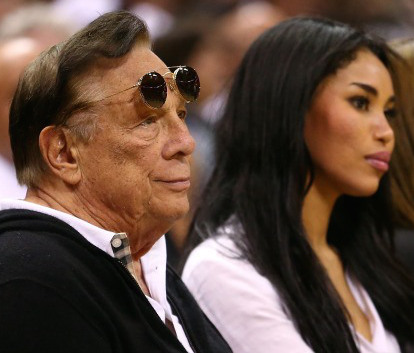 V. Stiviano is currently under investigation for allegedly extorting Donald Sterling. TMZ is reporting, Stiviano may face prosicution over demanding money in return for keeping more audio recordings secret. 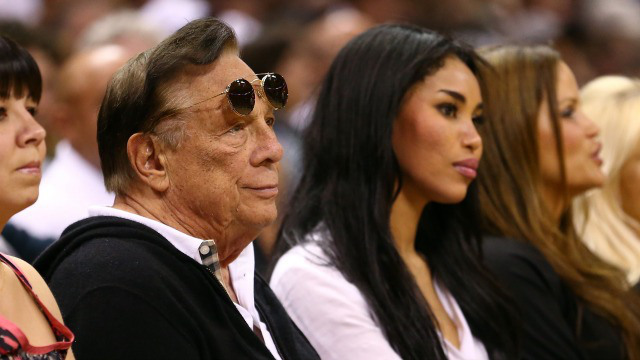 Is Donald Sterling Still Courting V. Stiviano? 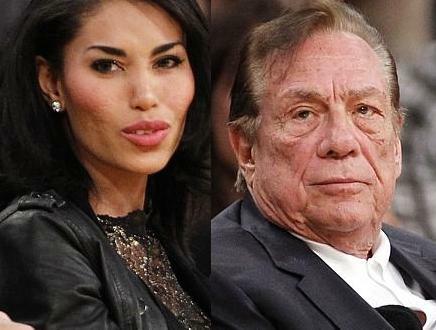 While NBA officials are in the process of stripping Clipper owner, Donald Sterling of his powers, he continues to stay in contact with V. Stiviano, the very woman responsible for bringing down his entire empire.. Ahh, love is a weird thing, especially when it comes to a man’s silly wabbit. Donald Sterling ex-gal pal, V Stiviano, has been receiving serious death threats, and has now hired a counselor in an effort to deal with the drama. “V started getting death threats almost immediately after Sterling’s racist rants — which she recorded — were made public,” a source told Radar. You may have heard that Donald Sterling’s son had been found dead in Malibu. Tragically this is true, but chances are you may have missed the story, when it quietly got buried in the press last year. KTLA revived the story and it went viral after Sterling received a lifetime ban from the NBA and a $2.5 million fine. 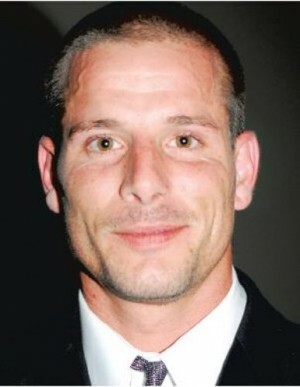 According to the KTLA story from January 2013, Scott Sterling was found dead in his Malibu apartment. 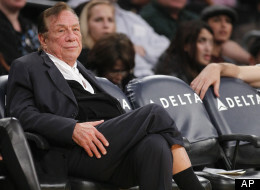 Leon Jenkins, the president of the Los Angeles chapter of the NAACP, announced on Monday afternoon that the organization would give back donations it had received from disgraced NBA owner, Donald Sterling. 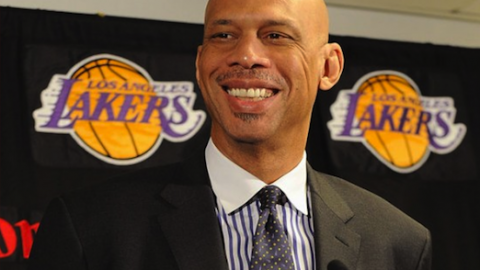 PHOTO: Donald and Shelly Sterling, V. Stiviano And A Black Guy..
Let’s just hope that no one posted this gem on Instagram..
Basketball legend Kareem Abdul-Jabbar is saying out loud what a lot of other people have been thinking when it comes to whether or not Donald Sterling’s GF actually coaxed some of the racist statements from the Clippers boss. 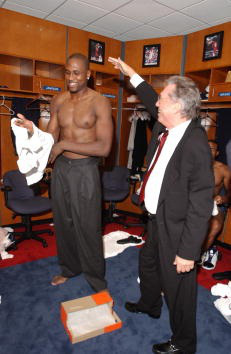 Los Angeles Clippers are losing a few major sponsors after owner Donald Sterling’s racist tirade..
State Farm and used-car retailer CarMax are the first to drop the Clippers, although sponsorship of individual players may continue. The Clippers’ remaining 7 sponsors, 1-800Loanmart, Amtrak, Anheuser-Busch, AQUAhydrate, Corona, Virgin America, and Yokohama, are yet to respond. Meanwhile Magic Johnson, one of the specific black people mentioned by Sterling, is rumored as a possible buyer for the team.